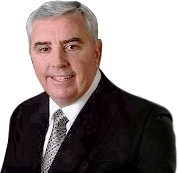 Chuck Hughes' Wealth Building Formula is the perfect wealth formula. 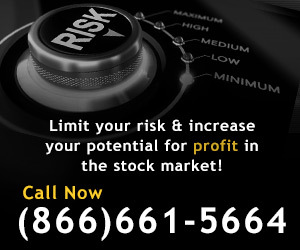 It includes powerful trading strategies with profit opportunities with at least a 4 to 1 reward to risk ratio. The wealth formula is premised on the idea that trading in stocks builds greater wealth than other forms of investing—stocks have the potential for growth in intrinsic value and unleashes many profit opportunities. Start building wealth today. Stockholder's equity is considered the measure of a company's intrinsic value. Since stockholder's equity considers the level of assets and debt, it also represents the ability of a company to grow and retain its earnings. Companies with higher levels of stockholder's equity are more likely to provide economic value to shareholders. They also tend to have successful business models, earnings, sales rates, profitability, profit margins, cash flow, debt levels, and lack of a need for new capital. Putting all of the above together can be tedious. Chuck Hughes does all the legwork for you through his wealth building formula. The Wealth Building Formula emphasizes the importance of investing in companies with growth in stockholder's equity. This wealth building system considers the relationship between a company's intrinsic value and growth in its stockholder's equity. The Wealth Building Formula will allow you to experience the 4 to 1 Reward Risk Ratio. So go ahead and toss the crystal ball that is not reaping the profits you deserve. Get in touch with Chuck Hughes' Wealth Building Formula.